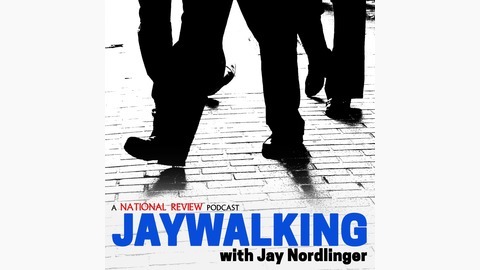 Observations on politics, culture, and all manner of subjects, by Jay Nordlinger. Jay ends this podcast with a recording by an American tenor — a man who sings “O Holy Night.” He once made a living as a big-rig truck driver. And bounty-hunter. Preceding this seasonal musical treat, you have talk of Syrians, Saudis, business titans, football players, and others. 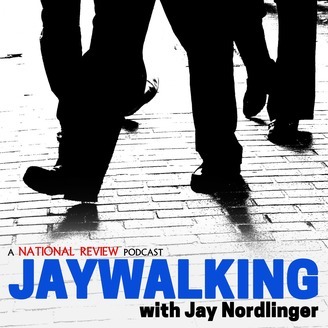 Come along and Jaywalk.